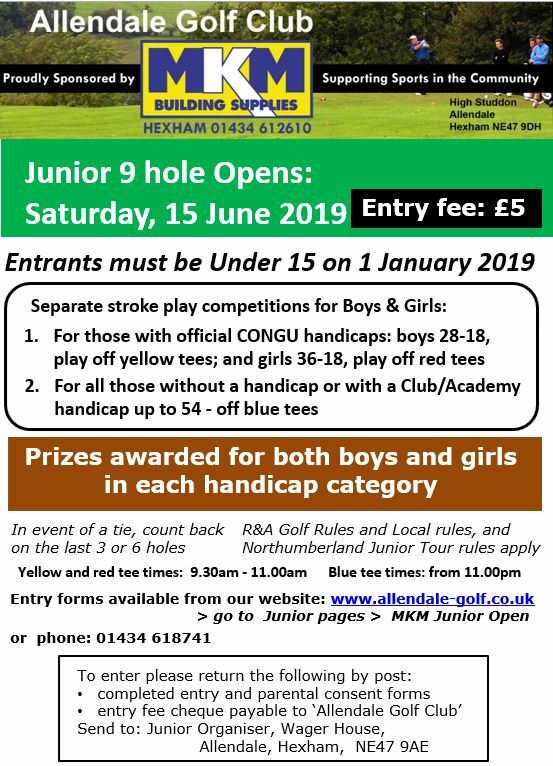 Junior Golfers at Allendale Make Hay While the Sun Shines!! Last Saturday saw the inaugural Junior Open sponsored by MKM Building Supplies played at Allendale Golf Club. 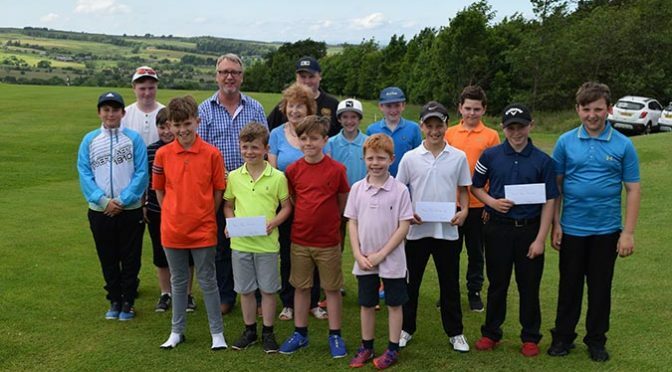 The event, held on a superb day for golf drew some 30 youngsters from clubs across the county, including Rothbury, Bellingham, Warkworth, Bedlingtonshire and Parklands as well as Hexham and Tynedale. 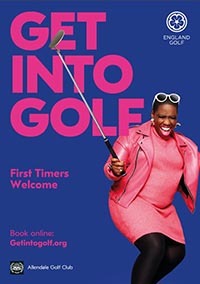 The Open was designed for players under 14 years of age in two categories – those with official CONGU handicaps and those starting out with junior/academy maximum 54 handicaps. 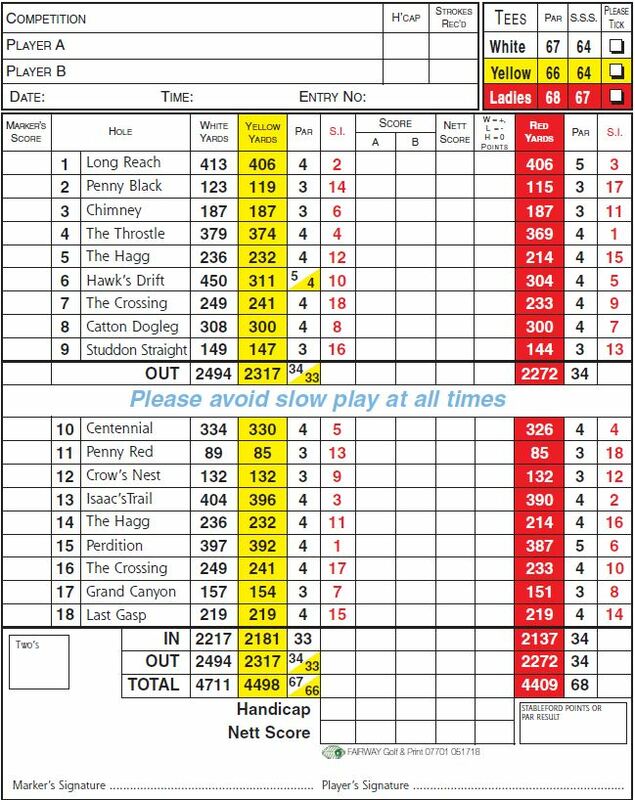 “Yellow Tees“ winner: Reuben Law, Rothbury; and runner-up Alfie Twelftree, Matfen Hall. 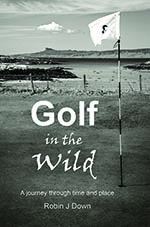 “Blue Tees” winner: Daniel Twizzel, Tynedale; and runner-up James Brison, Hexham. The photograph features the Allendale Golf Club President Sylvia Milburn and Derek Telfer from MKM Hexham with some of the entrants from the event.